tulip are already in bloom at the park. 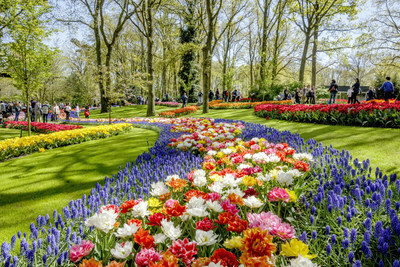 At Keukenhof, spring has truly begun. other bulb flowers this spring. of the themed year's highlights. 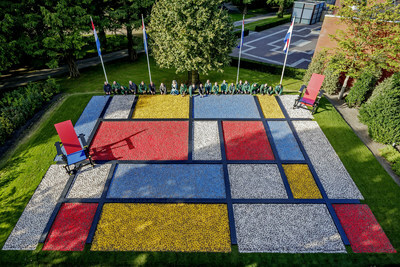 shows at the Beatrix Paviljoen. materials - wood, copper and brick lends the building its exceptional character. 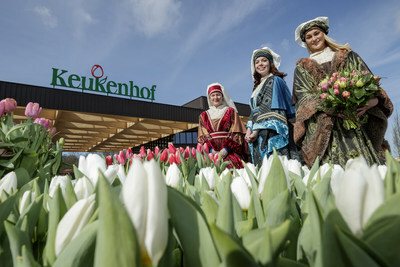 Keukenhof continues to work to improve quality and service for its guests. have visited the flower exhibition from all over the world.